Project: A painter, Joyce already had a site with us, but expressed the desire to edit it herself - since she was always creating - she wanted to be in charge of adding new material. We used the new module xGallery to allow her to do just that. 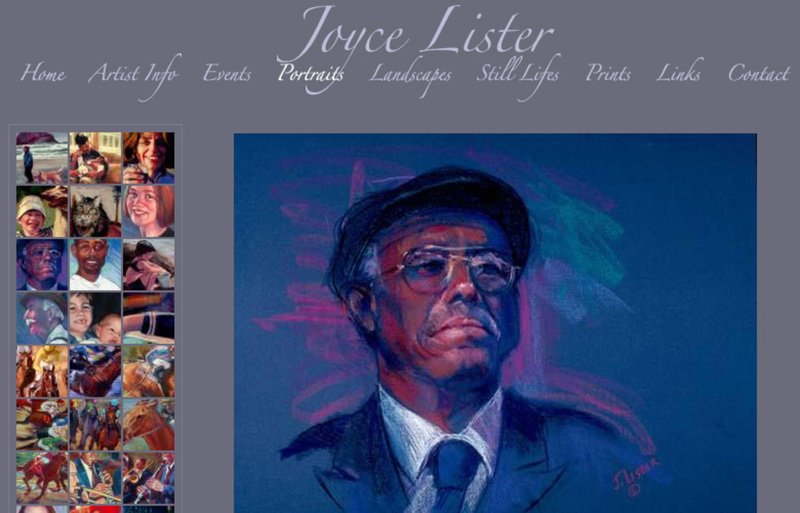 Summary: Joyce Lister is an artist who's landscape, cityscape, portrait, figure and still-life paintings are influenced by her travels and love of nature, people and animals. Her realist high quality paintings along with her design and color combinations show the strength and energy that show her true talent as an artist in a way that each work drawers each viewer into her work.